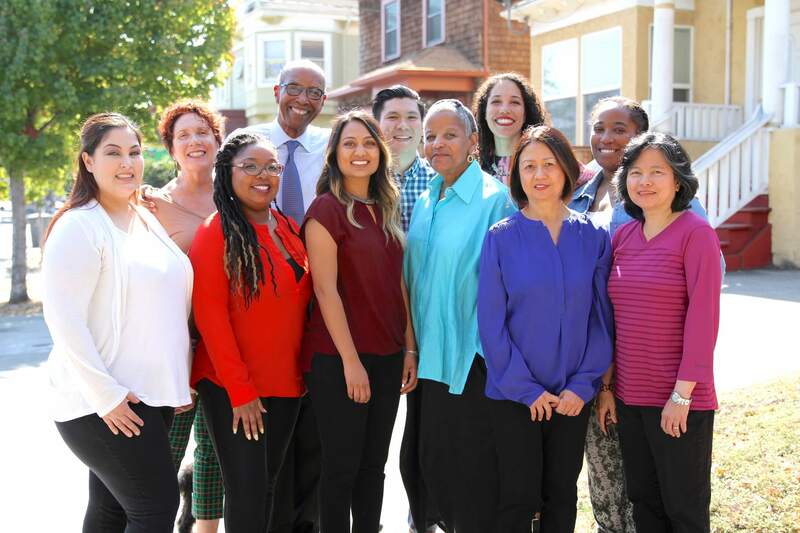 Arnold and Wilson DDS has been providing family, cosmetic, and general dentistry for adults and children in the same Berkeley, California location for over 30 years. Saturday appointments are available and insurance and all major credit cards accepted. New patients are always welcome and senior citizen discounts are available. 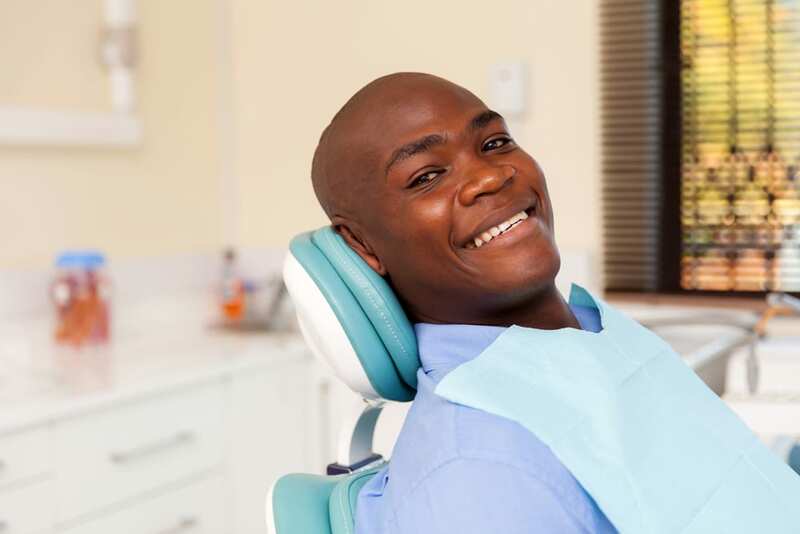 A descendant of three generations of health professionals (his grandfather was one of the first African American dentists in the South), Dr. Arnold never considered any other occupation. He grew up “hanging around the dental office,” watching his grandfather work while discussing community politics. 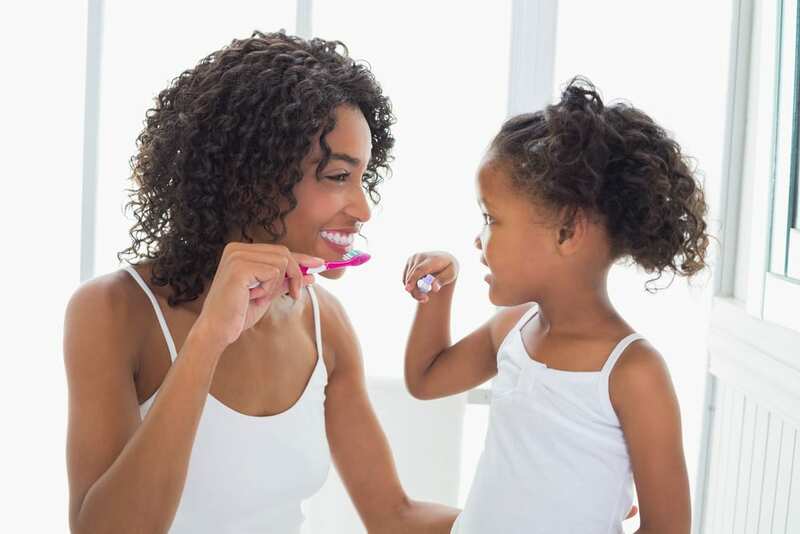 Dr. Wendi Wilson is one of the driving forces of a team whose community service efforts teach children about the importance of dental hygiene. Dr. Sylvia Balbarez has taken a special training in periodontal disease and has been practicing dentistry for over 20 years. Your smile is the first impression that others have of you. 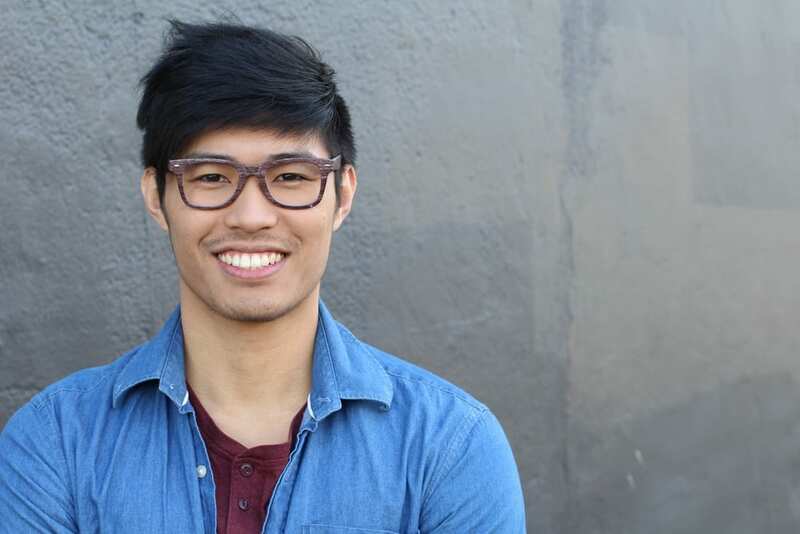 An orthodontic appliance system used to inconspicuously treat crooked & crowded teeth. Dental restorations designed to be inconspicuous and natural. 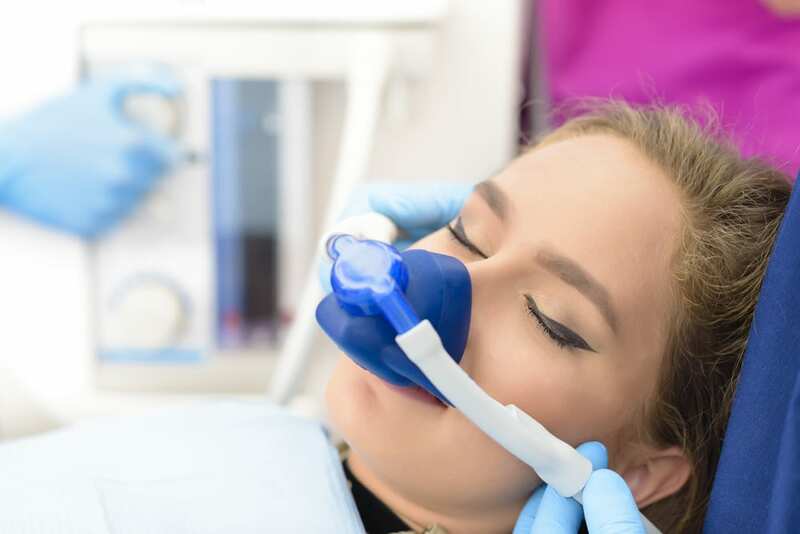 The use of sedation in dentistry has revolutionized the way patients view dental visits. I loved it there! Positive energy the staffs and doctors were so friendly & super Awesome!!! I felt so comfortable. I’ll definitely be coming back!!! Very pleasant experience. It was quick, everyone was nice and showed that they cared, and my cleaning was amazing! Great visits with Dr. Arnold, he explains all of the procedures if you want and they give off such a family-oriented feel. I love it!